Everyone love a sale, right? Tonight, I’m helping out my friend Judith Sterling by letting my readers know about her sale going on through February 7th Check out these three fabulous stories! Judith Sterling is an award-winning author whose love of history and passion for the paranormal infuse everything she writes. 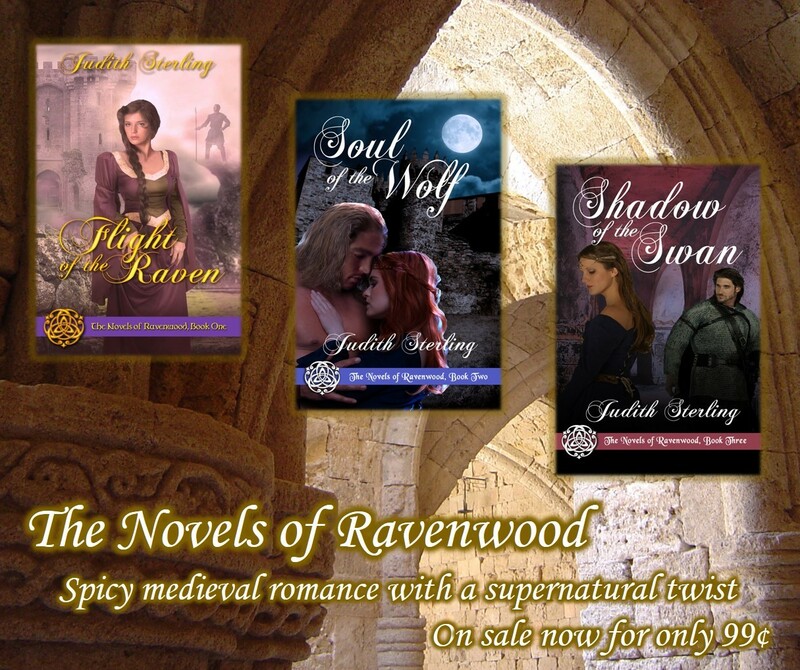 Whether penning medieval romance (The Novels of Ravenwood) or young adult paranormal fantasy (the Guardians of Erinseries), her favorite themes include true love, destiny, time travel, healing, redemption, and finding the hidden magic which exists all around us. 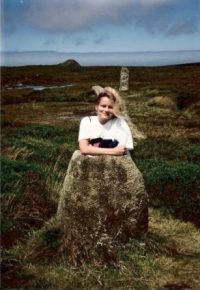 She loves to share that magic with readers and whisk them far away from their troubles, particularly to locations in the British Isles.